We can create the looks and feel that you want with numerous styles of paving available for patios or pathways. 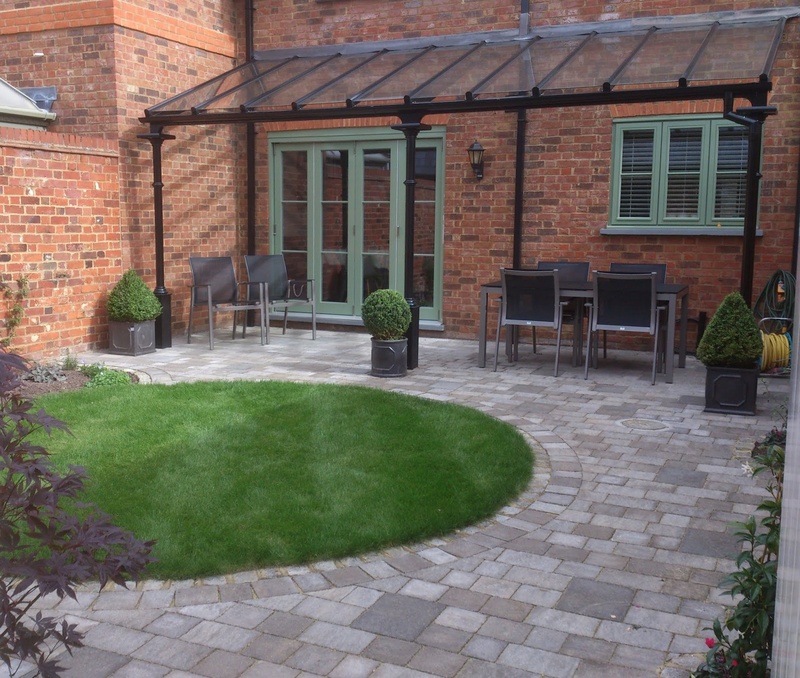 Natural Sandstone is a quality paving product that comes in a vast array of styles and colours. Surprisingly this often comes at a reduced cost when compared to ordinary man made concrete products. At Country Scapes we have a huge amount of experience using this product. We use only sustainably sourced Sandstone that meets strict quality control standards. Concrete paving has been a popular paving product for many years, and it doesn't appear as though it will stop anytime soon. Like Natural Stone, traditional concrete paving comes in a variety of sizes, colours and finishes. Concrete paving is ideal for those who prefer uniform finishes and colours. 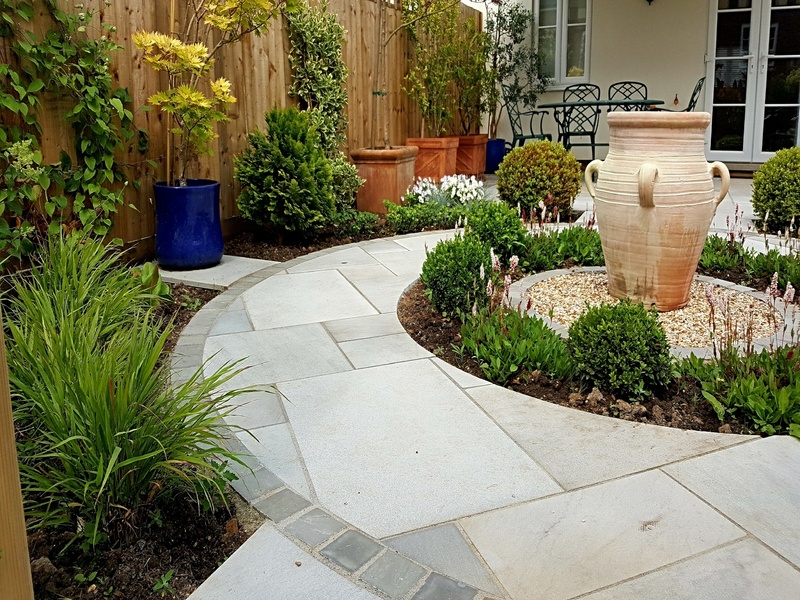 Concrete block paving ranges include a number of different colours, sizes and finishes so you can be sure to find a product to suit your house type whether it be contemporary or traditional. 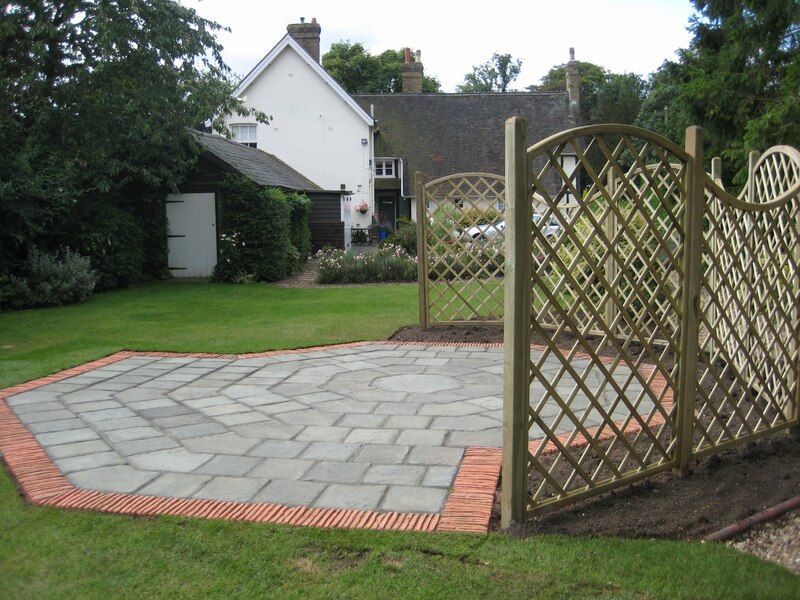 Many of the concrete block paving ranges also include additional features such as walling, edging and circles.